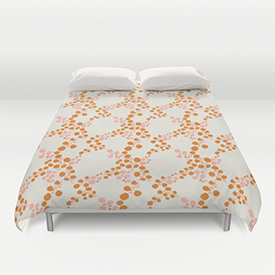 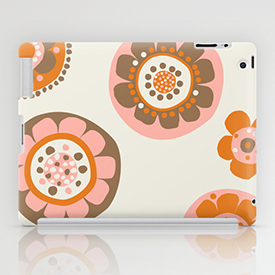 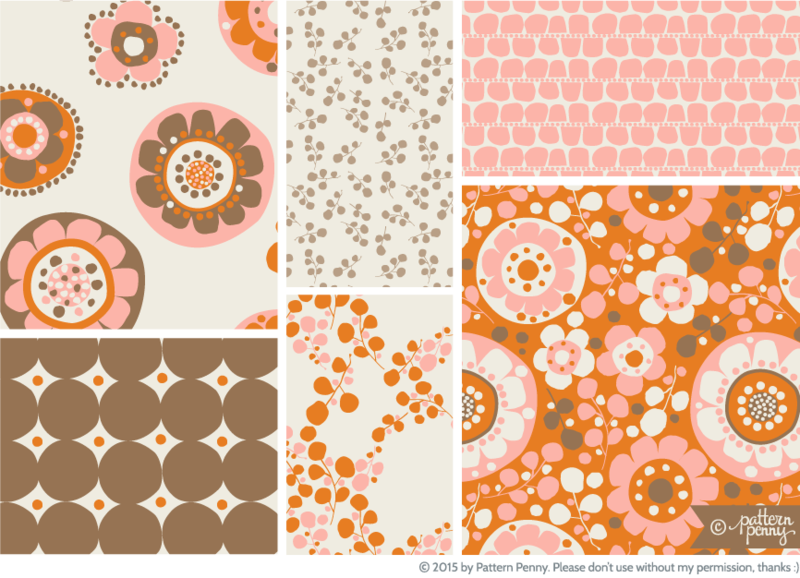 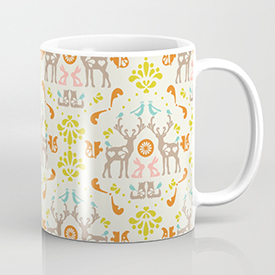 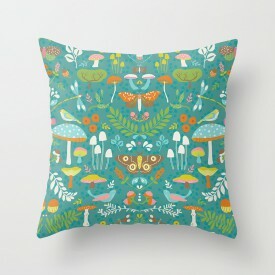 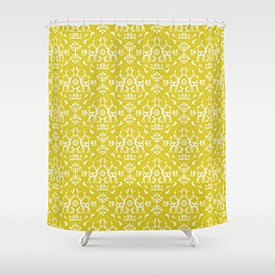 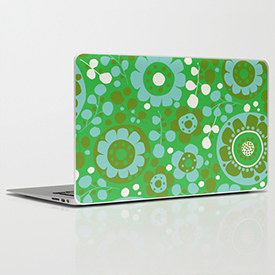 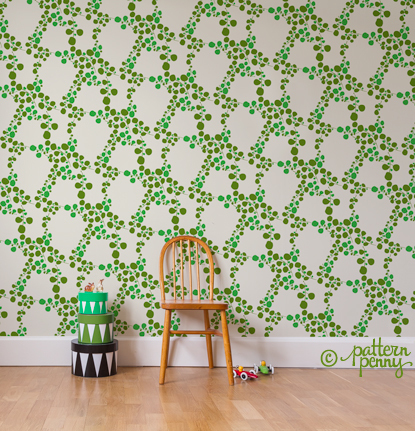 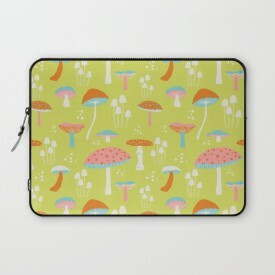 This is an example of how the designs “Folklore Medallion” & “Folklore Flower Spot” would look as a wallpaper, they are available for purchase. 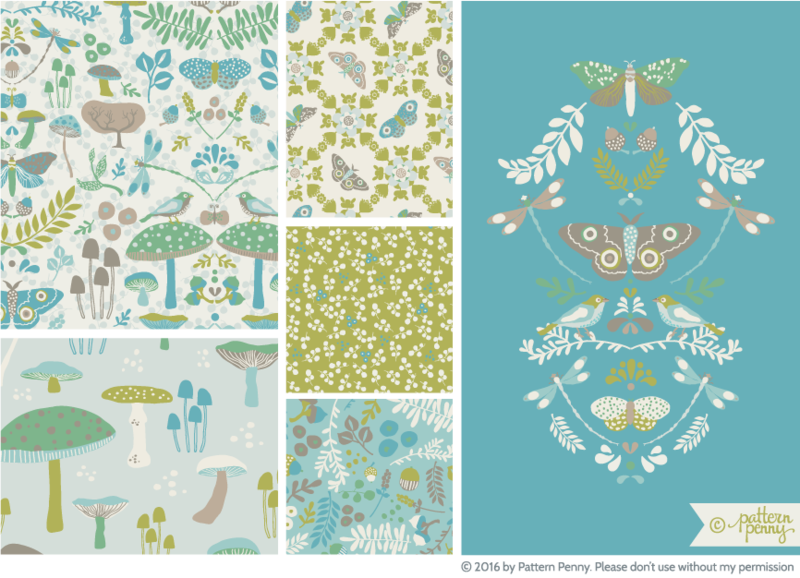 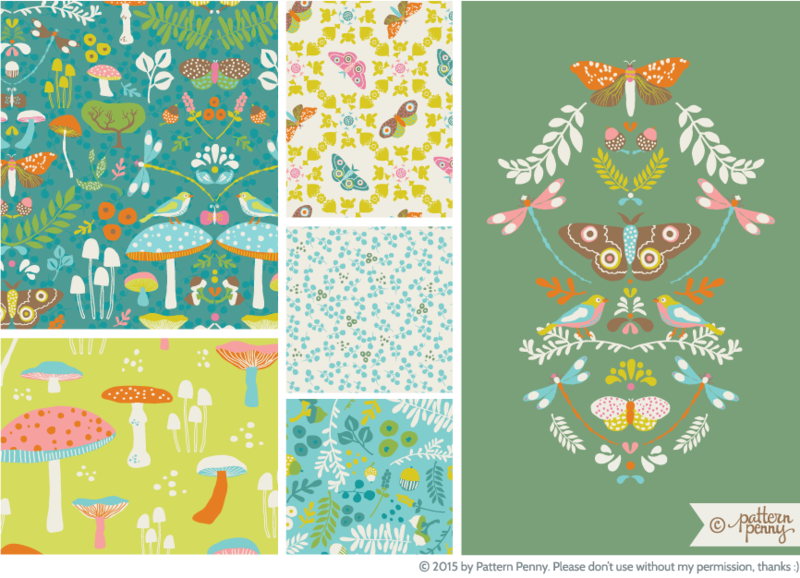 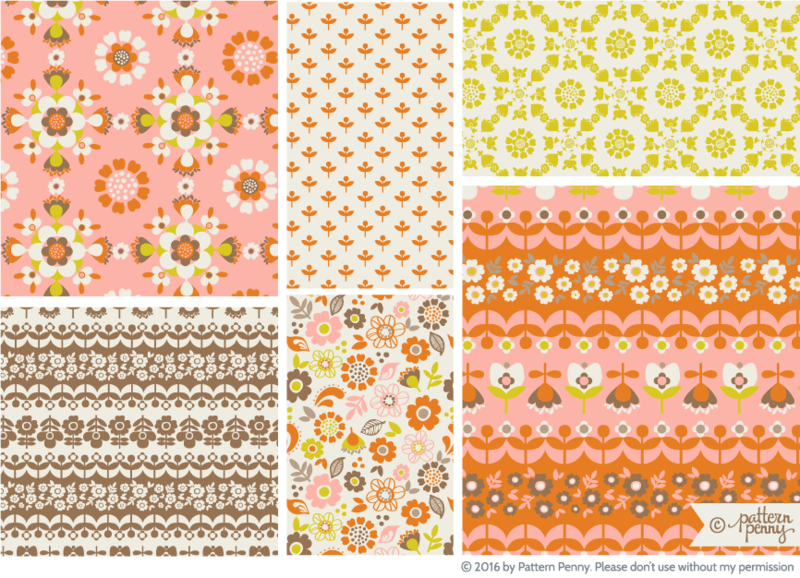 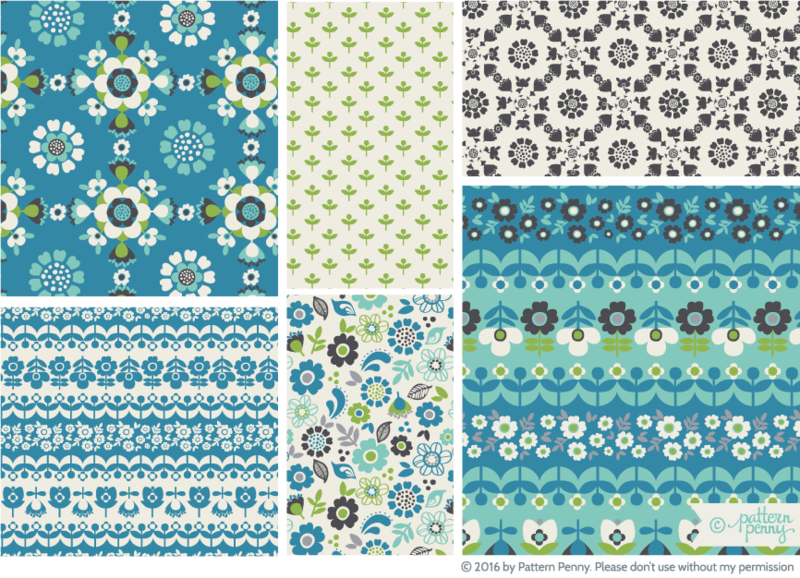 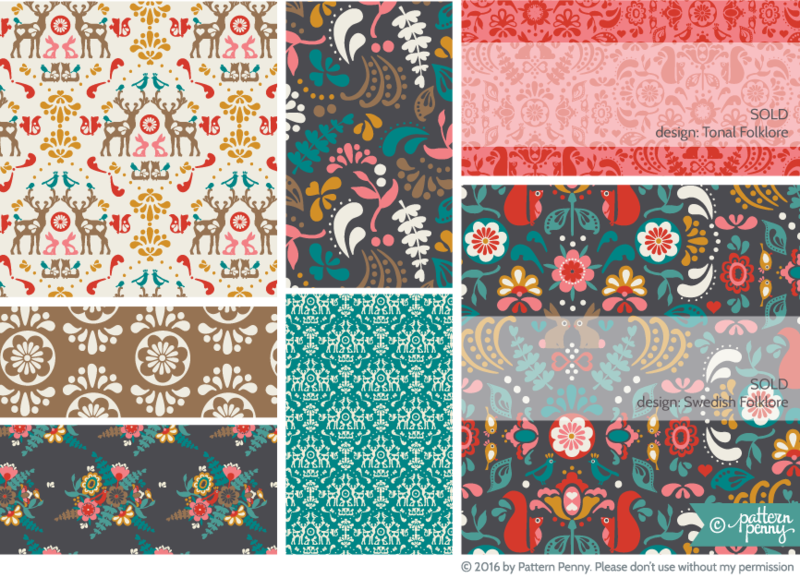 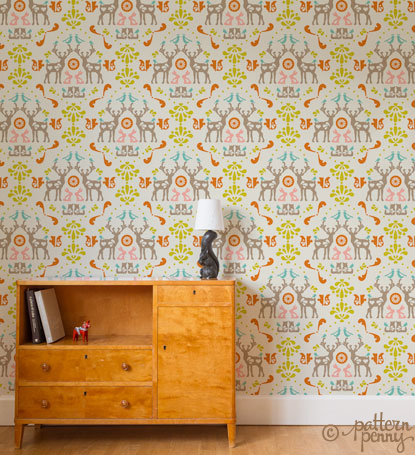 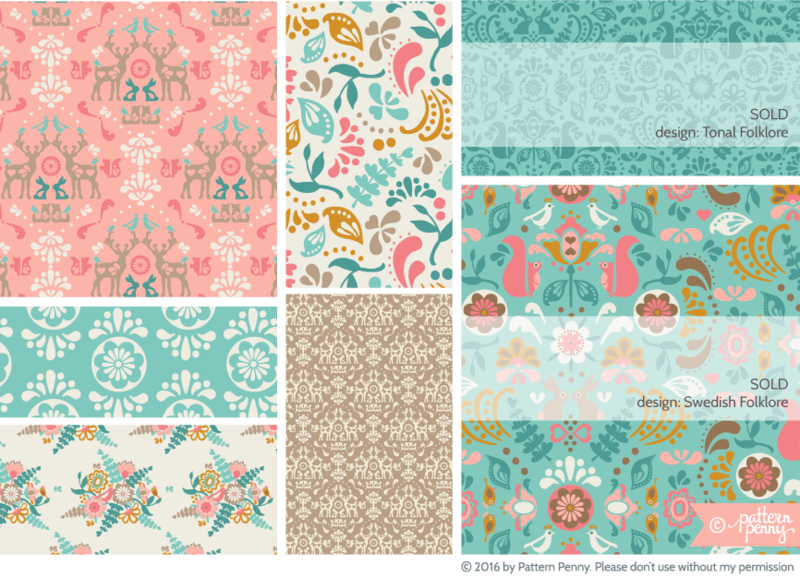 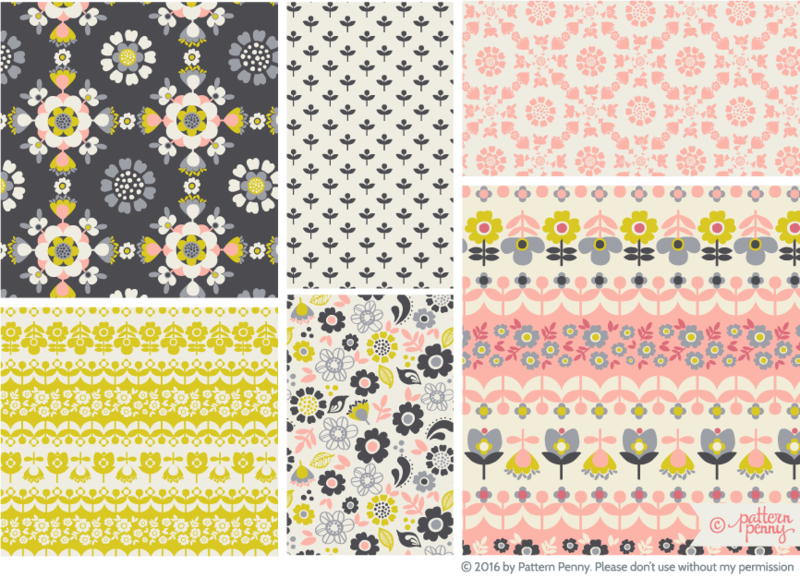 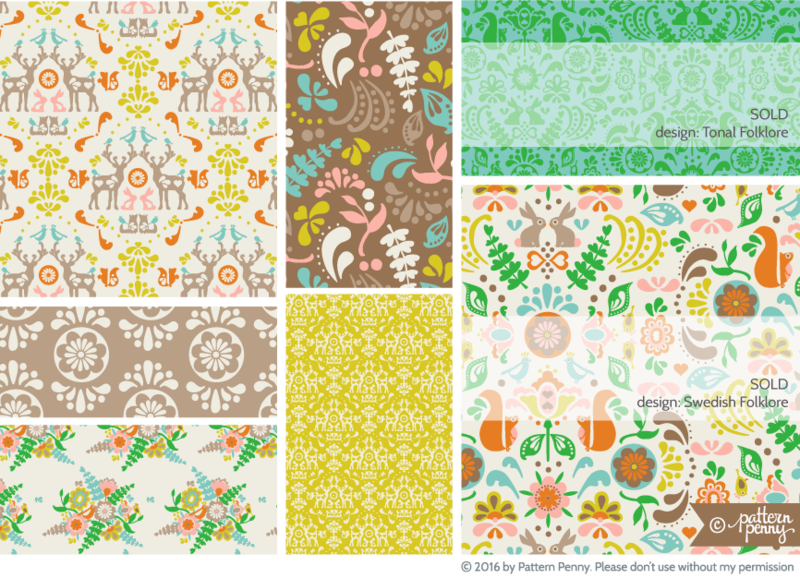 This is an example of how the designs “Folklore Medallion” & “Folklore Flowerspot” would look as a wallpaper, they are available for purchase. 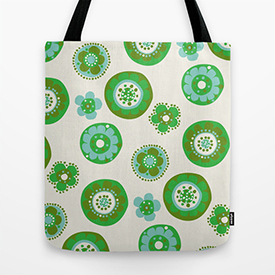 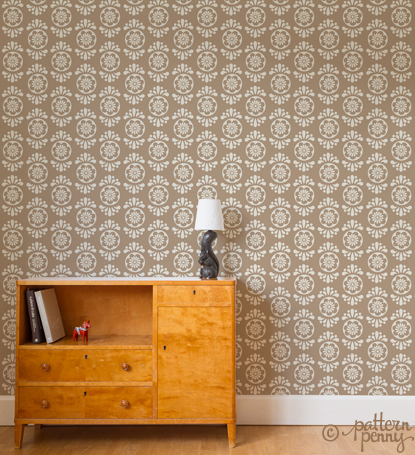 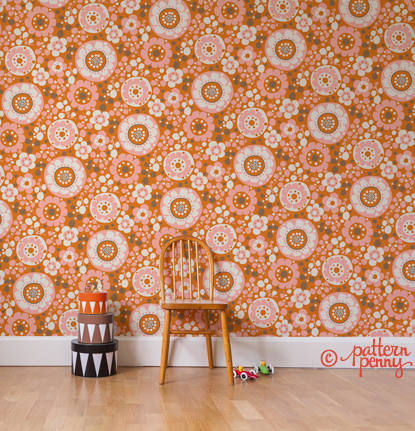 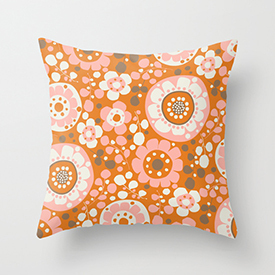 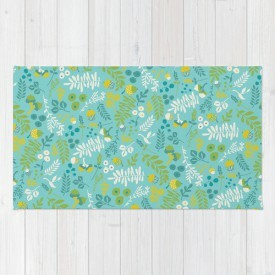 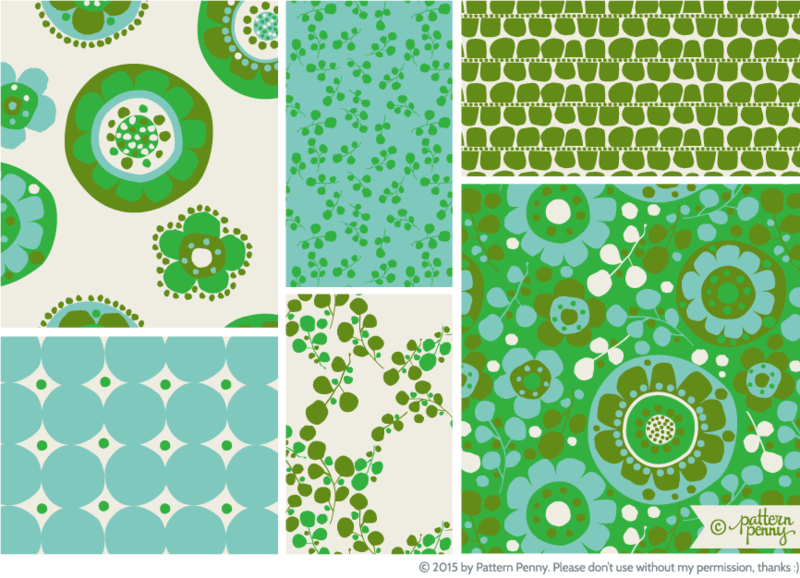 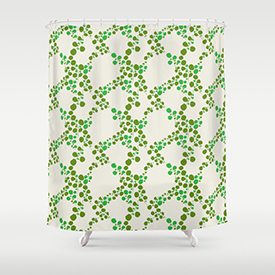 This is an example of how the designs “Retro Circle Floral” & “Retro Leaves” would look as a wallpaper, they are available for purchase.